Capital projects often require significant investments of an organization’s finances, time, human capital, and other resources. These projects are significant undertakings that can cost tens of millions of dollars or even more. When capital projects go off the rails and over budget, the consequences can be incredibly damaging for an organization’s finances, human resources, and ability to make investments in future capital projects. For this month’s metric, we examine the percentage of approved capital projects considered within or on budget, a topic that hits close to home for me. In my experience at APQC and other organizations, I’ve seen firsthand how damage can rapidly compound when a project goes overbudget. Beyond the immediate financial impact of cost, projects that deviate from their budget often end up pulling employees away from value-added activities by requiring them to spend additional time to get projects back on track. 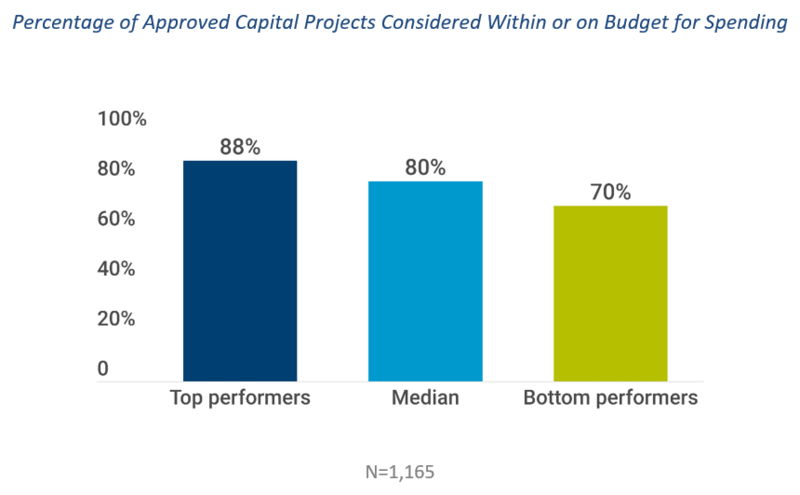 Data from APQC’s Planning and Management Accounting Survey shows that top performers on this metric consider 88% of their approved capital projects to be within or on budget (see chart above), though this number is even higher in some best-practice organizations. Bottom performers, by contrast, report that only 70% of their capital projects are within or on budget. The consequences of poor performance on this metric include visible as well as hidden costs: Capital projects that run over budget are often behind schedule as well, which delays the returns expected from these investments. In addition to extra expenditures of time and money, organizations that run over budget may experience lost or delayed revenue when fewer funds are available for future capital projects. What causes an organization to go over budget on a capital project? One pitfall I’ve seen at APQC and other organizations is that we didn’t always truly know what we needed from a project. Whether building a new hospital wing or a new website, if you don’t clearly identify your needs, you may end up with a new capital asset that doesn’t work for you or that requires more work to scale up to your needs. Organizations can also exceed their budgets by not planning the project adequately, not having the right people in place to execute the project, or not fully communicating about problems as they arise. An organization can have the best plans in place to minimize these pitfalls, but even the best-laid plans of organizations and project teams often go awry. 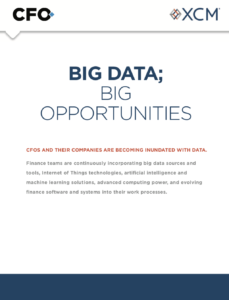 As CFOs, we need to expect the unexpected in capital projects and leverage planning methodologies that can quickly and nimbly adapt to changing conditions. APQC’s annual Financial Management Priorities and Challenges survey found that 64% of organizations see investments in new tools and technologies as a high priority, and it is likely that these will comprise some of the most common capital projects in the coming year. To prevent these projects from quickly going over budget, organizations have begun to shift reporting responsibilities, with nearly 25% of IT teams now reporting directly to the CFO for financial oversight. 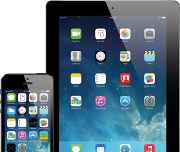 The relationship between finance and IT doesn’t have to be contentious, however. One thing the best IT project teams have taught me is the value of a scrum agile approach to planning, which can respond to ambiguity and uncertainty much more quickly than conventional approaches. The traditional “waterfall” approach to planning relies on comprehensively structured plans that can only proceed from one step to the next if the previous step is completed successfully. The problem is that this type of planning requires perfectly anticipating deviations and circumstances that organizations cannot possibly know in advance. Through agile frameworks, IT has found a way to change the nature of planning itself. In place of a waterfall approach, a scrum agile approach to planning breaks down large projects into 1-week to 3-week intervals. Project teams scrum for two weeks at a time, with the goal of delivering a minimum viable project output at the end of those two weeks. Teams receive immediate feedback on their work after the scrum and can adjust and adapt to changing plans along the way as needed. Because it proceeds through smaller slices of integrated output, scrum agile planning reveals problems with a project much more quickly, which in turn allows project teams to mitigate and adjust to changing conditions faster. If there are delays in one area of a project, teams can quickly pivot to another area to continue making progress. Capital projects that exceed their budget can cause significant problems for organizations, from extra spending to lost revenues to frustrated and overworked project teams. Rather than working harder and trying to do better with the same old project management frameworks, agile offers a methodology that is much more responsive to the ambiguity and uncertainty that are almost guaranteed to present themselves during your capital project. For finance officers, understanding how agile works and applying it to project management can be critical to finishing projects on time, on budget, and possibly even at a lower cost than anticipated. How many revisions should it really take to finalize an enterprise-wide budget?